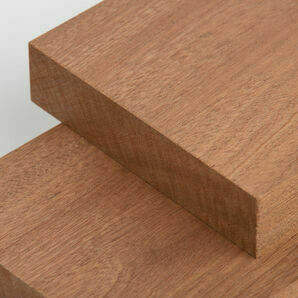 This timber is from the family of Scandinavian redwood timbers, featuring a yellowish-brown colour with reddish-brown growth rings. 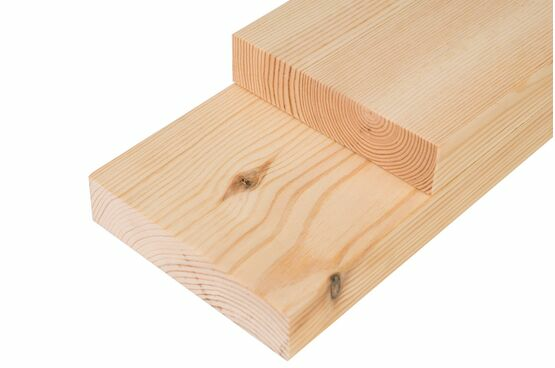 Scandinavian Redwood has knots, grain patterns and colour variations which add to the beauty and character of this timber. 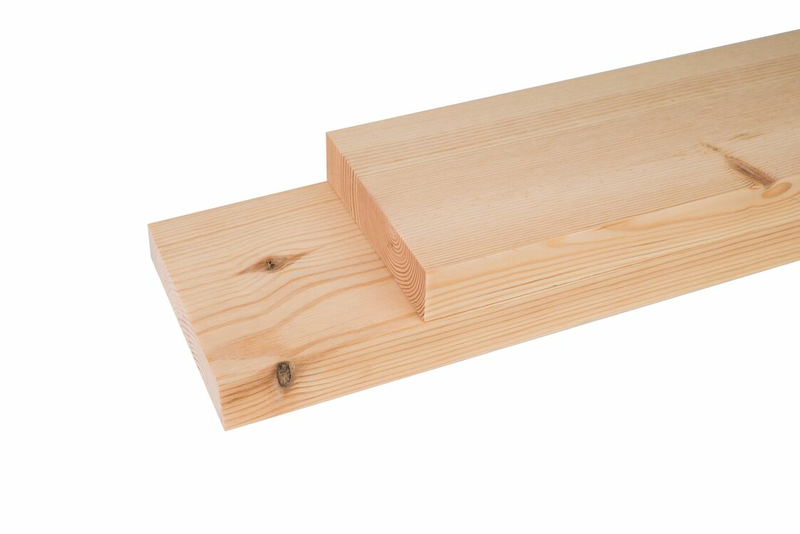 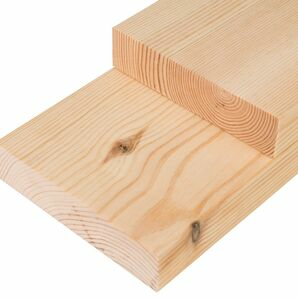 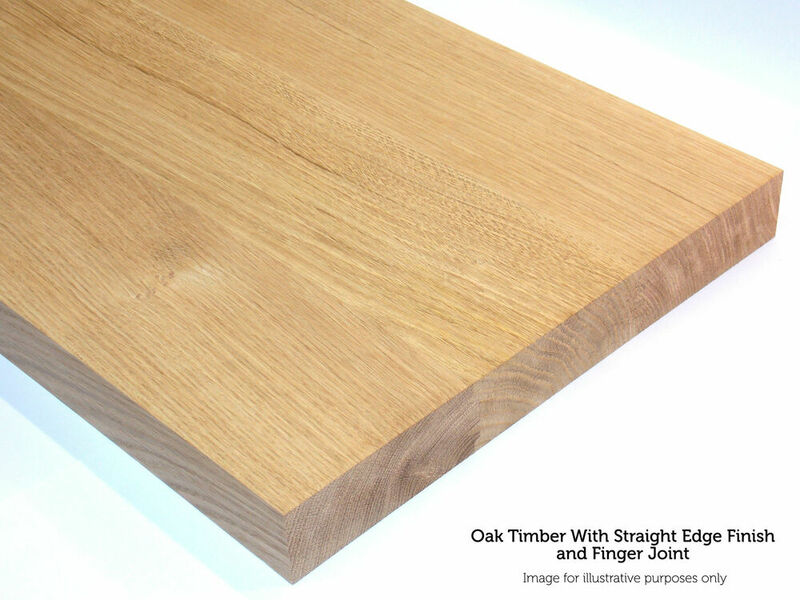 The poorest quality timbers are graded out, leaving the industry standard ‘best’ quality redwood. 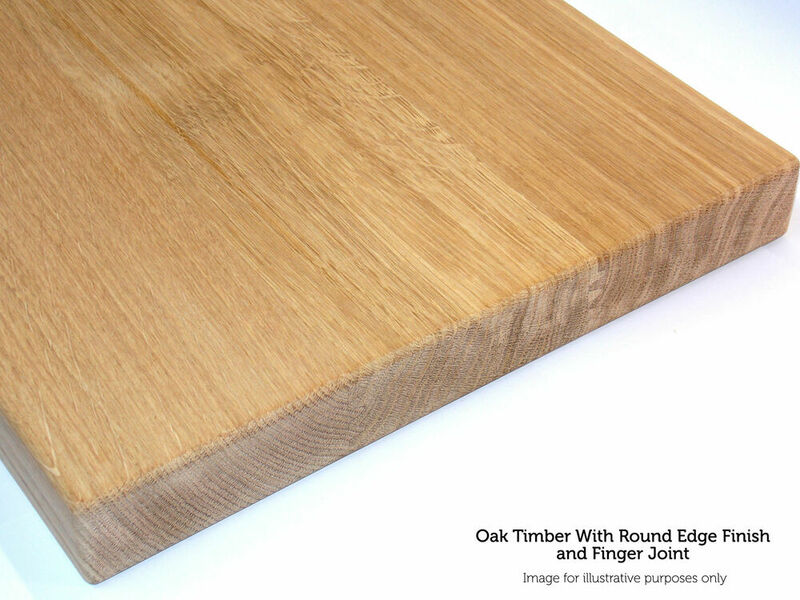 With a medium course texture, this wood is easy to work, but the resin and knots can be troublesome. 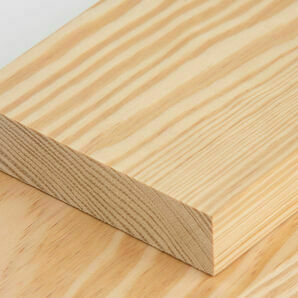 However, it takes glues, nails and screws well and can be finished to a high standard. 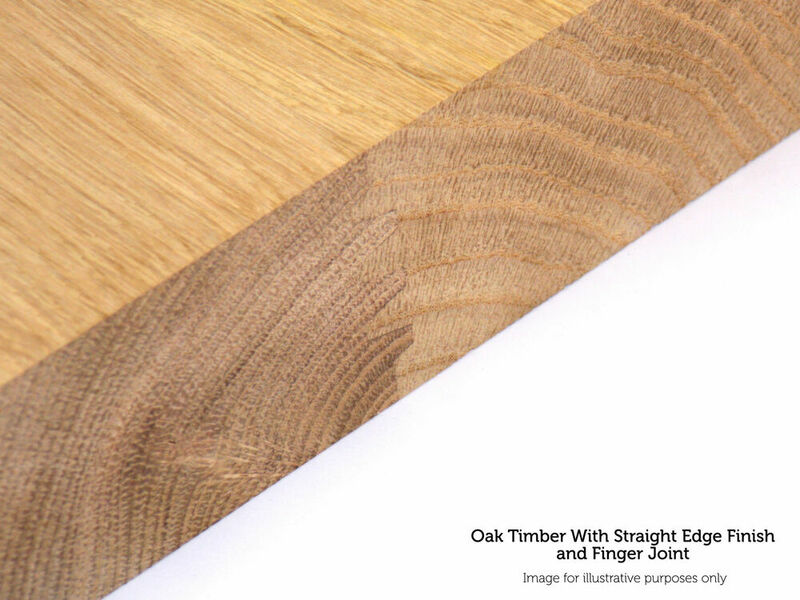 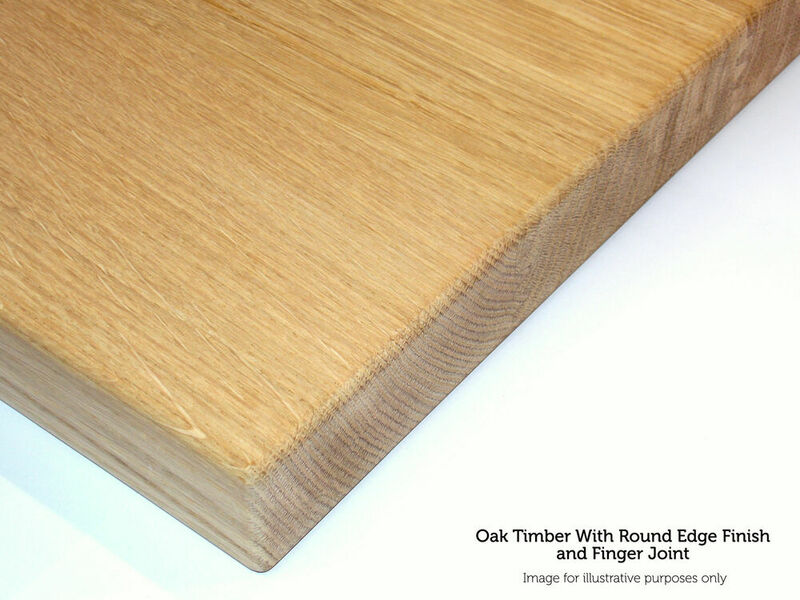 The high contrast produced by the colour of the growth rings makes this wood is particularly beautiful and very useful for a wide range of applications. 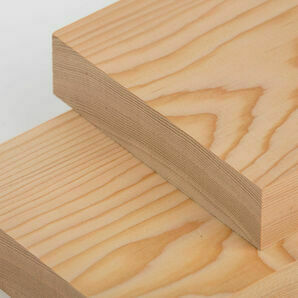 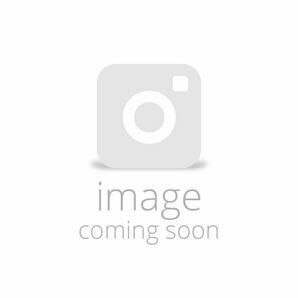 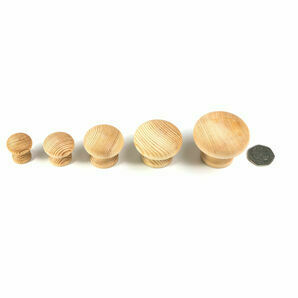 Uses: Stairs, flooring, furniture, doors, cabinet trims, flooring, worktops, desk tops, shelving.